Stephanne Schwartz, DVM, Diplomate, ACVD, is a Veterinary Dermatologist at MedVet Chicago where she has been part of the team since 2018. Dr. Schwartz attended Lake Forest College in Lake Forest, IL, where she earned a Bachelor of Arts degree in Biology before going on to earn her Doctor of Veterinary Medicine degree at University of Illinois College of Veterinary Medicine in Urbana, IL. Following veterinary school, Dr. Schwartz completed an internship in companion animal medicine and surgery at Louisiana State University in Baton Rouge, LA, and a three-year veterinary dermatology residency at Dermatology for Animals in Gilbert, AZ. While passionate about all aspects of veterinary dermatology, Dr. Schwartz maintains a particular interest in diagnosis and new innovative treatments available, including cryotherapy. 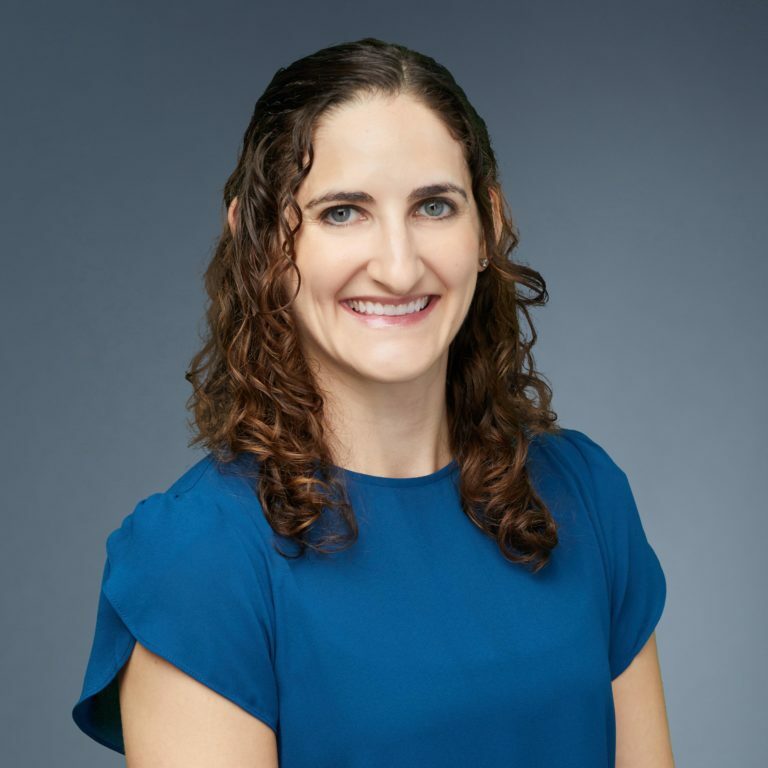 Dr. Schwartz enjoys establishing a connection with her clients and being able to help pet owners better understand treatment options. When not at the hospital, Dr. Schwartz enjoys spending time with her husband and four pets (three cats and one dog).